Hang out in Stoic online forums long enough and the question of Stoic/Buddhist overlap will inevitably come up. Someone might ask directly if a certain Stoic concept is equivalent to a Buddhist idea. Others will share Buddhist quotes as if the "stoicness" of what's said is undeniable. It's undeniable that, at least superficially, modern Stoicism and popular Buddhism seem to cover similar ground. 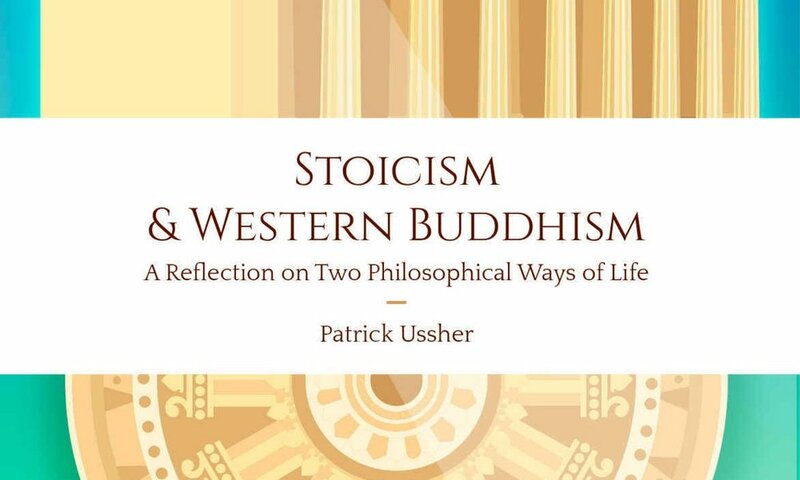 In Stoicism & Western Buddhism: A Reflection on Two Philosophical Ways of Life, Patrick Ussher illuminates the many ways that modern Stoicism and the Western development of Buddhism have come to an agreement concerning the well lived life. This book should answer many of the questions posed by those interested in the interaction of these two philosophies. If all Ussher did was guide the reader through the interplay of Stoicism and Western Buddhism, the book would be worth reading. 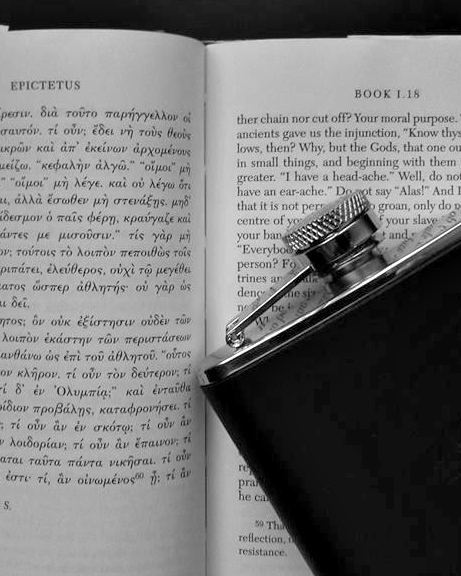 However, the Stoic reader gets more. For the Stoic practitioner Stoicism & Western Buddhism provides a necessary reflection on the loving heart of Stoic philosophy. Stoicism's deep concern for humanity comes to life when our philosophy is mirrored back at us through the better known compassion of Western Buddhism. I found reading this book to be a meditation in itself; a call to remember Stoicism's acceptance of all people, its insistence that all of us can grow in virtue and that that growth will lead us to actions that benefit everyone. This reminder of the humane soul of Stoicism shows how well Ussher knows his subject. When I first picked up this book I assumed it would scratch an academic itch; that I'd finally have a single place to point when anyone asked about Stoicism v Buddhism. Instead I found a book that I recommend to any Stoic who wants to focus on the best aspects of our philosophy, and who can appreciate a reminder that Stoicism is not alone in its desire to create a compassionate world. March 13, 2018 by Matt Van Natta.